Looking to build stainless steel headers or an exhaust system? 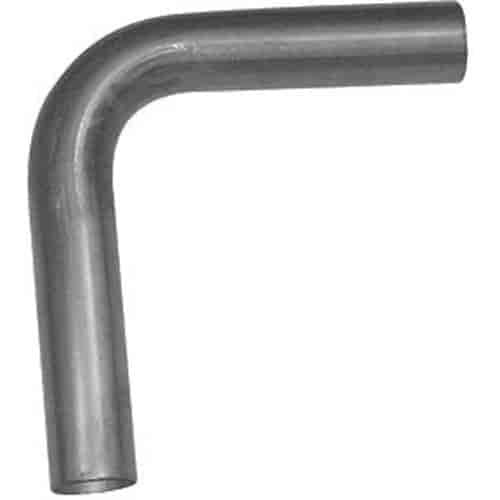 Stainless Works offers 304 mil spec grade stainless steel mandrel bends to ensure optimal exhaust flow, and they can be polished to a high luster and will never rust. Choose Stainless Works Bends... last exhaust you will ever have to build! .